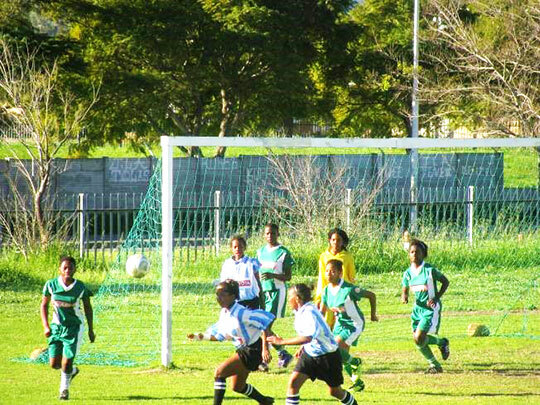 NorSA started a soccer programme during 2007. Currently the organization has 4 active teams reaching 80 children between the ages of 10 to 18. These children don’t have the opportunity to belong to formal clubs due to their deprived circumstances. 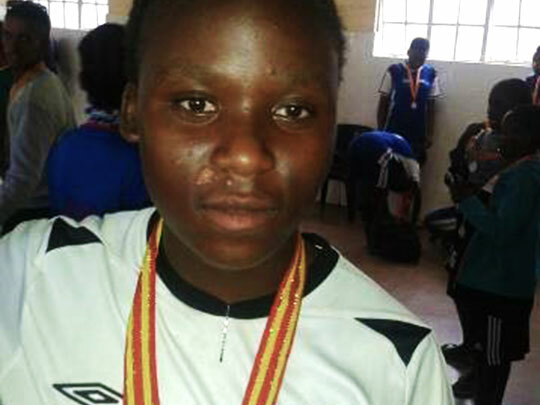 Since there are no recreational activities in the communities, being part of this soccer programme keep them from becoming involved in destructive and unstable life styles. They enjoy this thoroughly and it is such a blessing to see how being part of these teams has improved their motivation and self-esteem. 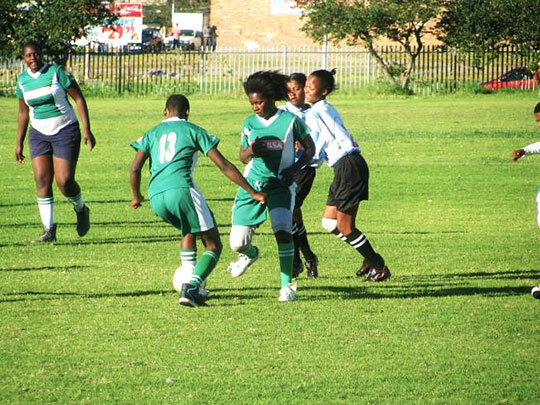 NorSA’s girls’ soccer team, the NorSA Future Stars, travelled to Norway during 2013 where they took part in the Norway Cup. This was a once in a lifetime experience for these girls and also showed them that anything is possible with perseverance.